Not only the actionable promises, but also the ideological content of the manifestos deserve scrutiny. For the ongoing general elections, most of the national and other parties that are significant at the regional level, have released their respective manifestos. Arguably, repetitiveness in the content of the manifestos leads people to perceive such manifesos as a ritualised exercise. However, such documents continue to retain relevance in terms of assessing political priorities and ideological preferences of the contending political forces. Such documents also help detect discrepancies between the promises that were made in the run-up to previous elections and their fulfilment in the year of the elections under consideration. Undoubtedly, failure or achievement in delivering on the commitments is an important yardstick with which to assess the manifestos and the parties. (It is a different matter that mainstream media is showing greater enthusiasm in scrutinising the promises made by the opposition parties rather than subjecting the ruling party manifesto to a test of its actual performance in the last five years.) However, it would be too managerial an approach to reduce the manifestos to just that as it would yield a depoliticised conception of political parties as mere service-delivery apparatuses. Politics of the manifestos goes beyond the actionable promises (or their actionability) for they also contain the elements of propaganda and ideology. A political party must be assessed not only on the basis of its actionable slogans, but also on its propaganda and ideological slogans. What do the manifestos of major parties in the fray tell us in this regard? It is evident that the Bharatiya Janata Party(BJP) does not take manifestos seriously as it had released its manifesto for 2014 after the first phase of voting. Even this time around, theBJP manifesto appears as an afterthought, perhaps a hasty reaction to the Congress manifesto, which is getting traction in the electoral mobilisation. Nevertheless, it once again reveals the core Sangh Parivar agenda of the party and, the rhetoric of development notwithstanding, sits well with the overall polarising and divisive line of its election campaign. It is telling that the BJP manifesto begins with the question of national security, ahead of its so-called development agenda. Nationwide implementation of the National Register of Citizens, Citizenship (Amendment) Bill, and abrogation of Article 370 form part of this section which shows the inherently exclusionary/discriminatory character of the BJP’s vision of the nation and nationalism. Even on the development agenda, the manifesto bypasses the question of employment generation and seeks refuge in the rhetoric of the entrepreneurial approach, which is a brazen refusal to address the most urgent task of the day. For all the platitudes about women’s empowerment, there is no mention of equal pay for equal work, and the promise of gender equality remains confined to the practices affecting Muslim women. But, for all these “crocodile tears,” a mere one-line reference to “development with dignity’’ for minorities underlines how marginal or secondary is the existence of these communities for the BJP’s idea of the nation. The focus on Ram Mandir and Sabarimala is par for the course, but therein lurks a grievous danger that the BJP rule poses to constitutional democracy. The manifesto states that the party would “endeavour to secure constitutional protection on issues related to faith and belief,” which is effectively a call for the subversion of constitutional values. In contrast to the BJP’s national-security-first approach, the Congress accords primacy to the question of jobs, showing recognition of the lives and livelihoods of the masses as the foremost national question. 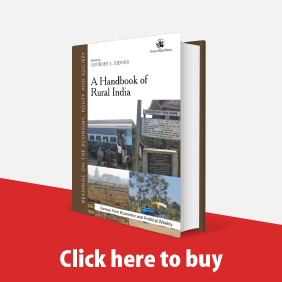 The centrality of the minimum income guarantee scheme and the idea to have a separate budget for agriculture in its manifesto show an element of sensitivity to democratic pulls even though remaining within the ambit of neo-liberalism. It is also refreshing to note that there is express recognition of lynch mobs and moral policing squads as internal security threats. This is not to suggest that this question be treated merely as a law and order question, but to acknowledge the grave threat posed by such groups to unity is affirming pluralism. However, it is the commitment (or at least its expression) to civil liberties that sharply differentiates the party from the BJP. Its promise to scrap the sedition law and criminal defamation, and to review the provisions of the Armed Forces (Special Powers) Act, 1958 is an indicator of its intention to prevent India from becoming a garrison state. 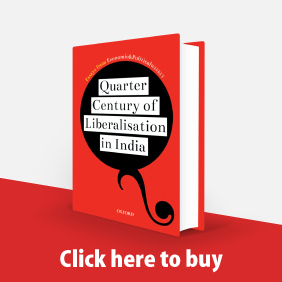 The Congress manifesto can become an effective political tool if, in the course of the campaign, it could fix the public discourse as a contest between the nation (as an abstract entity) and real living people. 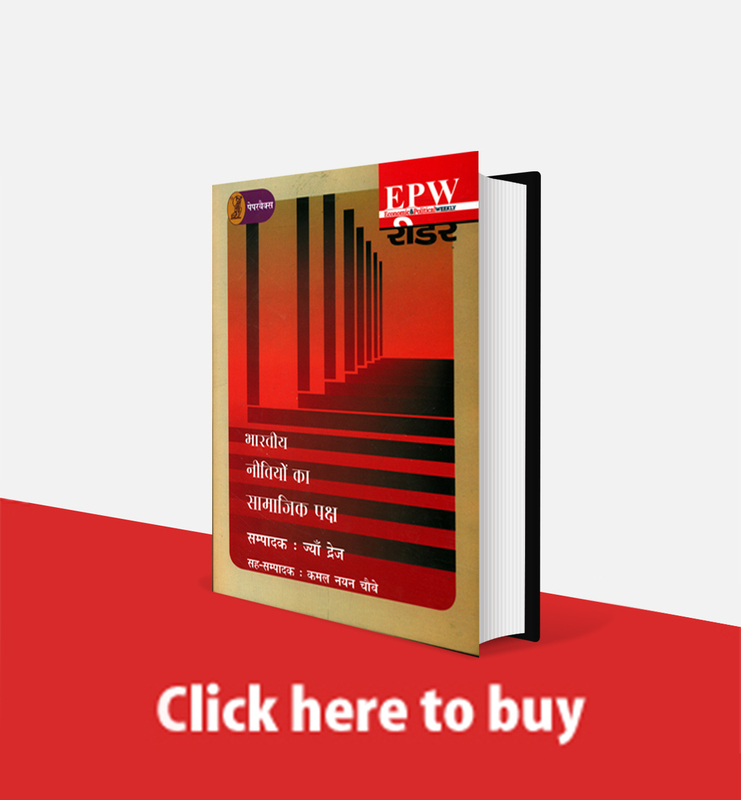 Manifestos of the communist parties are significant documents for their principled commitment to an alternative socio-economic path and forthrightness in taking the Sangh Parivar head-on. Considering the diminished electoral strength of the communist parties, this significance derives not from the actionability of the proposals in the manifestos as much as it does from their ability to become the rallying points for popular movements. Historically, we have seen how such movements have forced parties like the Congress to at least partially adopt these demands. 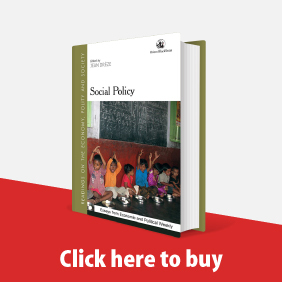 The Communist Party of India (Marxist)’s call for national urban employment guarantee and the Samajwadi Party’s proposal to impose additional taxes on the super-rich while noting the caste-aspects of poverty hold such potential. 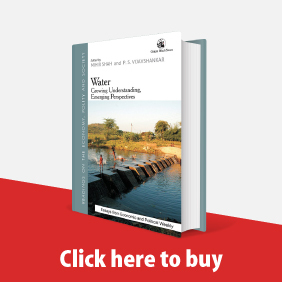 Beyond the political parties, the manifesto released by the Safai Karmachari Andolan that foregrounds the right to life comes as a moral appeal to the political system and society as a whole. It is incumbent upon the opposition in particular that it is able to take it to the electorate if the agenda to counter empty nationalism with primacy of human dignity is to have substantial meaning.